Despite its vibrant cities, and unmatched wealth of stunning landscapes, Kazakhstan has struggled to get into the tourism game. We aim to change that. Kazakhstan is located in northern Central Asia as well as partly in Europe. It’s landlocked and shares borders with Russia, China, Uzbekistan, Turkmenistan, and Kyrgyzstan. When is the best time to visit Kazakhstan? Anytime between April and September is a great opportunity to visit, with springtime in full bloom and summer ideal for hiking. 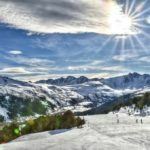 Winter can be very cold but there is some good skiing to be had. Buses are pretty hit or miss in Kazakhstan though they can be useful for shorter trips, however some buses are in pretty bad shape. Trains in Kazakhstan are slow but are generally more comfortable than busses and far more scenic. For longer trips, look to go by rail or by air for the most part. 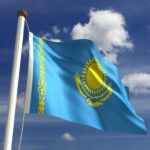 You’ll hear both Kazakh and Russian throughout the country, while regional minority languages are also spoken in Kazakhstan. There are some English speakers, though you shouldn’t count on being able to get by. The largest city in Kazakhstan is a vibrant and happening metropolis, seemingly plucked from the famous locales of Europe proper. There’s an appealing mix of traditional bazaars and markets alongside more modern trappings including malls and high-end nightclubs. It may not have the landmarks of some other major cities, but the whole is much more than the sum of its parts in Almaty. As there’s a good chance this will be your first port of call in Kazakhstan, it’s a must-stay. 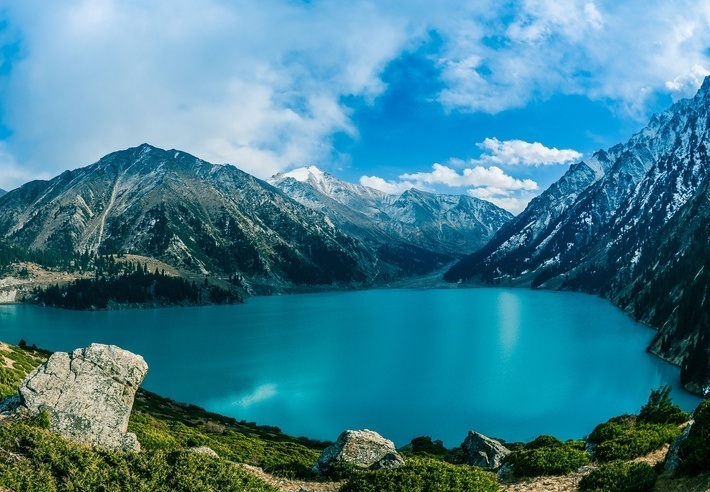 We also have to mention nearby Big Almaty Lake – a truly can’t-miss attraction up in the mountains. The capital and second largest city, Astana is completely different animal to Almaty. What it lacks in traditional architecture and sights, it makes it up with a boom of ultra-modern and unique buildings, big business, and more. What was once a small outpost not too long ago is now one of the most thriving and ostentatious cities in the region (and considering some of the cities nearby this really is saying something). It’s not the most ‘fun’ city in the world, but it’s worth a look to see the new face of Kazakhstan. 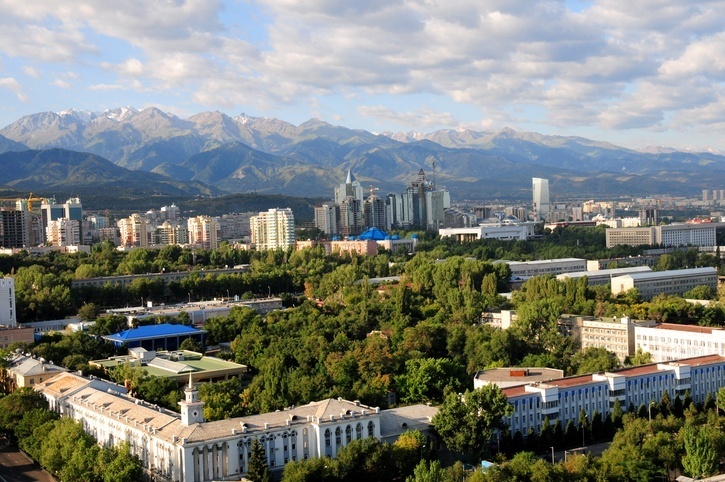 Located in the southern part of the country, Shymkent is one of the most authentically ‘Kazakh’ parts of Kazakhstan. It still maintains its legacy of trade from the Silk Road era, although these days the products are considerably different. There’s a lot going on but the bazaars and markets remain the highlight here. Chat to the locals or just wander around – either way it’s sure to be a fulfilling experience. Located at the heart of Burabay National Nature Park, Lake Burabay sits in the middle of one of the most spectacularly wild regions in all of Kazakhstan. Great hiking trails, tranquil waters, unique rock formations, and wildlife of all kinds – this is just the tip of the iceberg when it comes to this tucked away northern part of the country. Besides the sights there is the occasional quaint village, plus the area is steeped in local folklore and legend – with the tales helping the land come alive in ways unique to Burabay and Kazakhstan as a whole. Found in the eastern part of Kazakhstan, this large mountain range also spreads into China, Russia, and Mongolia. Within the Kazakh borders however there’s a lot to love. It can be a hassle to reach but boy is it worth it. 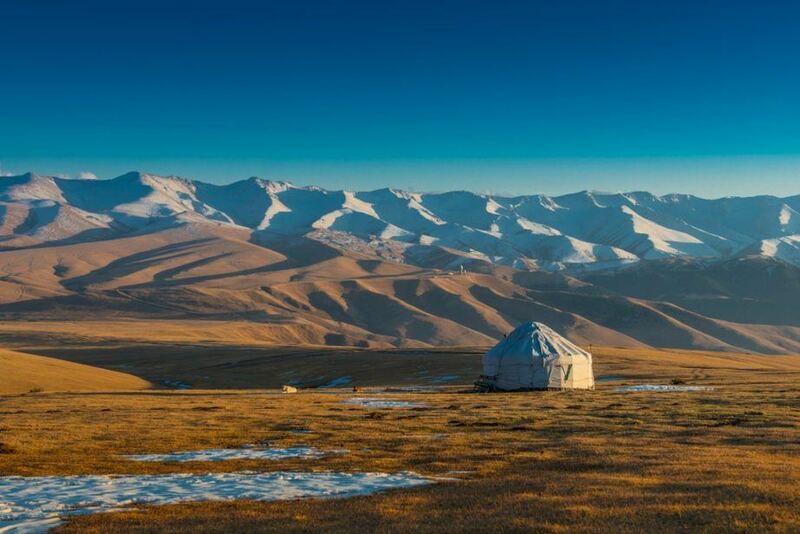 The mountains reach up to the heavens while elements of Kazakhstan’s nomadic past are scattered throughout the region. Some tales even point to the mountains as the home of the legendary Shambhala. While finding a lost city may not be in the cards (never say never), we can guarantee that there are few better places in the entire world to go if you really want to get away from civilization. Found in the southern part of Kazakhstan and named after the river Aksu, this vast nature reserve is home to a wide array of different landscapes, a huge amount of flora and fauna, and…well, that’s mainly it but isn’t that what you want from a nature reserve? Mountains, plains, and plateaus are home to such a wide variety of life (some of it endangered and fiercely protected) – so nature lovers will get their money’s worth and more. 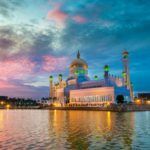 Your best bet for flights is a round trip from Toronto to Almaty or Astana – both of which come in around the $1300 Canadian mark. Make your decision based on where the other sights you want to see are located (in the north near Astana or the south near Almaty). One of the best parts about visiting Kazakhstan is how cheap it is. Average daily prices come out to around $23 Canadian a day with a budget of $9 for accommodation and $10 for food. Thrifty travellers could get by with as low as $10 a day while the higher end of travel comes in at the still very affordable $43 a day. There will be fluctuation when it comes to city versus country, in addition to the transportation costs associated with reaching some of the more remote destinations. Overall though, Kazakhstan is pretty affordable once you’re there. There is no nationwide advisory in Kazakhstan, however a high degree of caution is recommended throughout the country. There is a risk of terrorism in some areas, while violent crime against foreigners has been known to occur. Road safety varies considerably, with conditions especially treacherous in the wintertime. 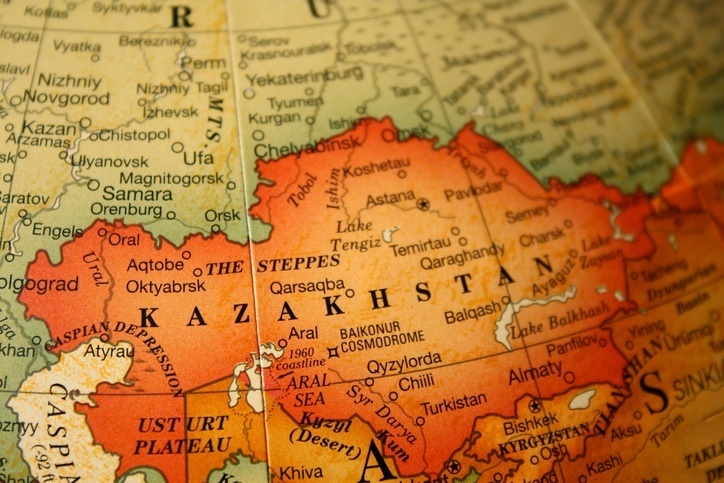 For more on travel safety, check out the Canadian Travel Advisory for Kazakhstan. You can learn more about Kazakh history and culture with our Profile as well its currency with our Spotlight. Check out the official Kazakhstan tourism page for more.